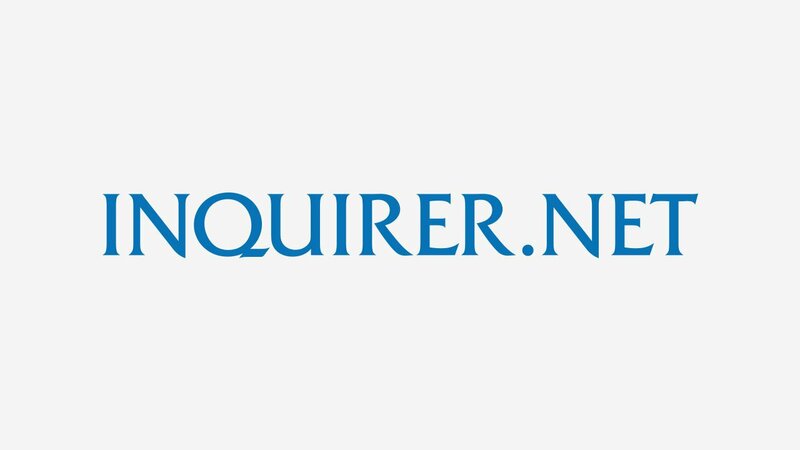 Processes breaking news filed by reporters from all INQUIRER.net news desks, sent by Central Desk, from the wires, and stories monitored from TV, radio, social media, and other websites. Handles channel/s on the site, breaks and edits stories meant for the assigned channel/s. Ensures the accuracy of details in stories as well as correctness in grammar and spelling. Checks the quality of posts and ensuring they adhere to the INQUIRER.net editorial style guide. Uploads, publishes, and manages multimedia content using the Content Management System (CMS). Assists other platforms under the Inquirer Group of Companies in using the CMS and posting multimedia content. Enhances assigned channel/s content with related reports, videos, infographics, links and other tools that will engage readers. Coordinates with Inquirer.net Tech unit to ensure that all the links on the entire site are functioning.